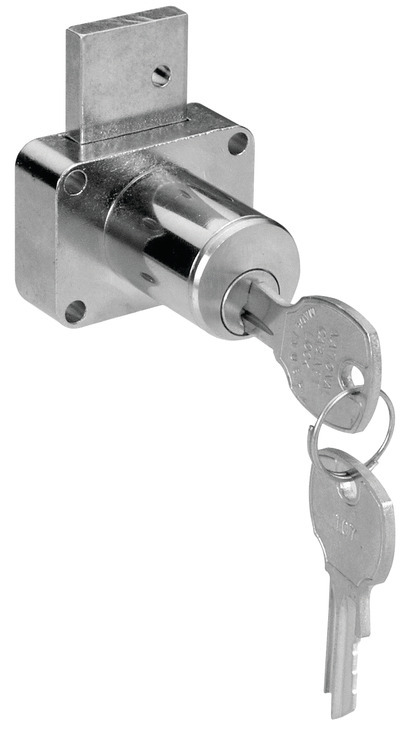 The PLUS feature allows you to remove the cylinder from our pin tumbler box locks while the lock remains in place. No mounting screws need to be removed. 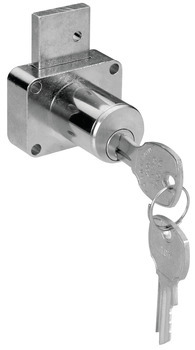 Simply use a 5/64" hex wrench from the back to remove the cylinder for re-keying.